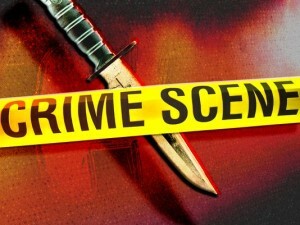 A 26-year-old Nipomo woman was killed in a stabbing early Wednesday morning. Around 3 a.m., San Luis Obispo County Sheriff’s deputies arrived at a home in the 600 block of Pomeroy Road and found a woman dead inside the house with a stab wound to her neck. Investigators detained a man believed to be the victim’s boyfriend for questioning. Detectives have been interviewing witnesses and processing the crime scene. The investigation is ongoing. Authorities have yet to release the identity of the victim.